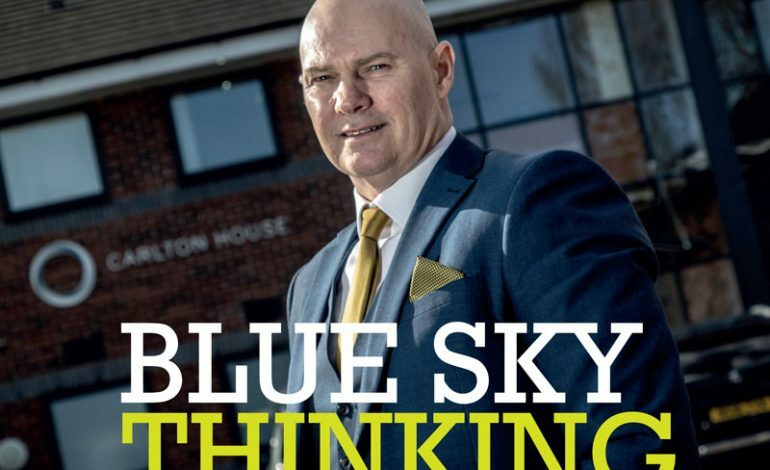 The 39th issue of Aycliffe Today Business – the magazine for Aycliffe Business Park – features Think Eleven managing director Darren Race as the cover star. Race is an experienced engineer who has devised user-friendly cloud-based software which enables employers to ultimately boost their productivity. He’s now delivering his unique approach to companies around the world from his base on Aycliffe Business Park. The March-April 2019 issue of Aycliffe Today Business also includes special features with Air Compressors and Blowers (ACB), Excelpoint, Optimum Skills, Finley Structures, Mobile Rocket, RMS Recruitment, South West Durham Training, Endeavour Partnership, Thrive and Hammer and Pincers, while milk man Russ Gibson stars in our Coffee Break feature. Thank you as always to our advertisers in this issue, namely Certax Durham, Crafter’s Companion, Jackson’s, The Work Place, UED, Aycliffe Dairies, Driver Hire, Pease & Hammers, razorblue, EMCON, Excelpoint, Stiller, SWDT and Alpha Pro Clean. Click here to read issue #39.